Pure Health Rollerball for the Skin is a blend of 2 essential oils that are noted for their beneficial effect upon skin. 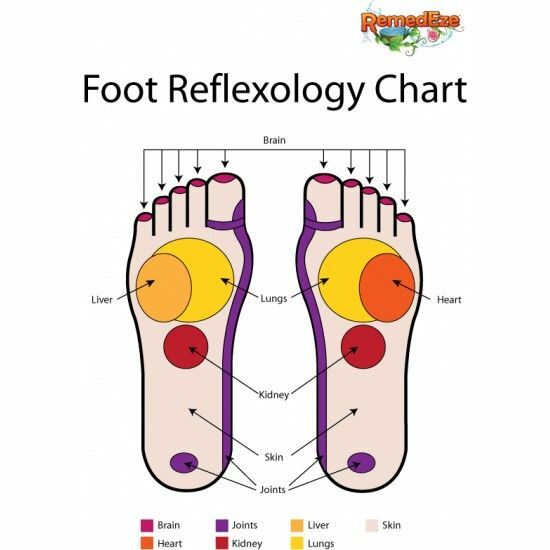 Nerve endings in the soles of the feet are linked to the major organs of the body. It is claimed that by simply applying the rollerball to the nerve endings relating to the organ that is giving concern, it may benefit the organ and may help to alleviate the ailment being experienced. 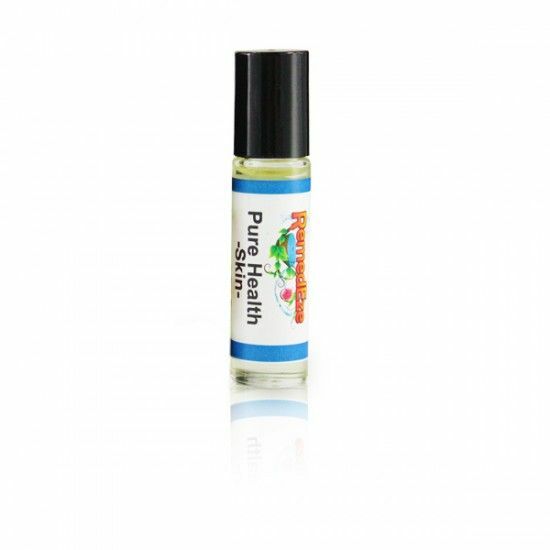 Pure Health Rollerball for the Skin is a blend of 2 essential oils that are noted for their beneficial effect upon skin.